Exit 552 on IH-20 (FM 849 Hideaway) - go South FM 849. 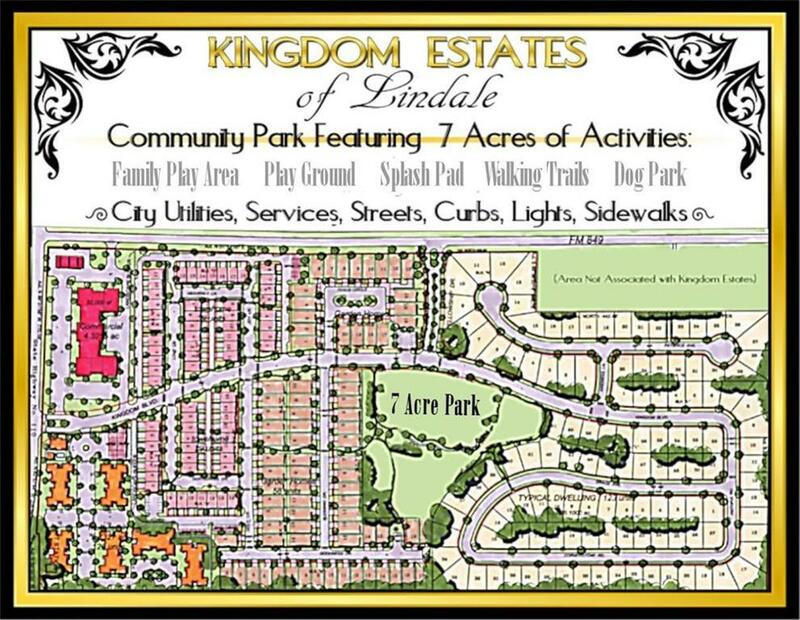 Turn left on Fellowship Drive, which is main entrance to the Kingdom Estates of Lindale Community. Turn left on Kingdom, you can stop by our office, which is located at 13416 FM 849.